The Houston Airport System (HAS) handled 58.6 million passengers during the 12 months ending in January ’19. 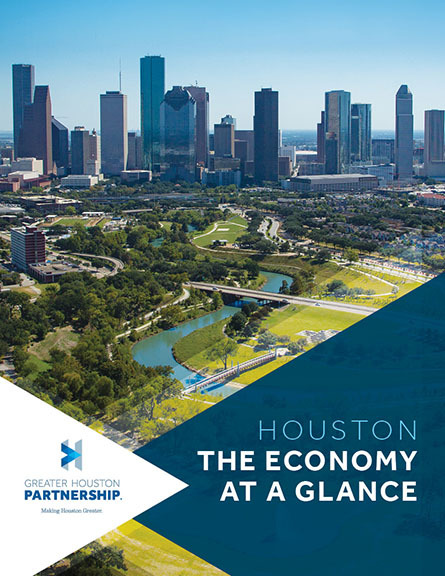 That’s a new record for Houston and an 8.2 percent increase from the 54.2 million handled during the same period in ’18. The 12-month international passenger volume totaled 11.8 million, up 5.2 percent from 11.2 million from the same period in ’18. Domestic volume totaled 46.8 million, a 9.0 percent increase from 42.9 million for the same period in ’18. HAS handled 4.7 million passengers in January ’19, a 7.8 percent increase from the 4.3 million passengers handled in January ’18. Houston’s airports earned 4-star ratings from Skytrax again this year—the only city in the Western Hemisphere with that distinction. Hobby earned its fourth consecutive 4-star rating and Bush earned its second. Hobby ranked sixth overall among airports in North America and Bush was recognized for its website and digital services. Skytrax rates airports on the quality of its service and facilities based on passenger surveys. Houston’s two airports were also recognized for their excellent customer service according to the Airport Experience News Awards. Bush won top spot in the Large Airports category while Hobby was named the winner in the Medium/Small Airports bracket.